In the "Follow Us" links at the top of each page in our site you will find a link to Google. In order to write a review on Google you will need a Gmail account. Gmail is a free email service provided by Google. It provides everything you need to read, compose and organize your emails online. 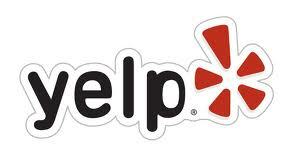 To review us in Yelp!, choose the Y! icon at the top of each of our pages or visit Yelp.com and search for our practice.